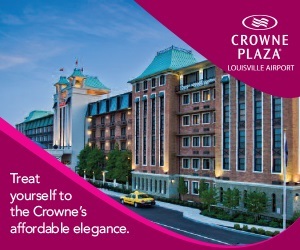 Louisville is filled with endless adventure and excitement for the entire family. It’s a city where you can go from soaring rides to breathtaking museums in minutes. Experience a city that’s fun for all and all for fun! Family entertainment center: go-karts, mini-golf, batting cages, bumper boats & arcade.